Dinosaur Comics - November 21st, 2011 - awesome fun times! –This is sometimes called "getting a PhD"! 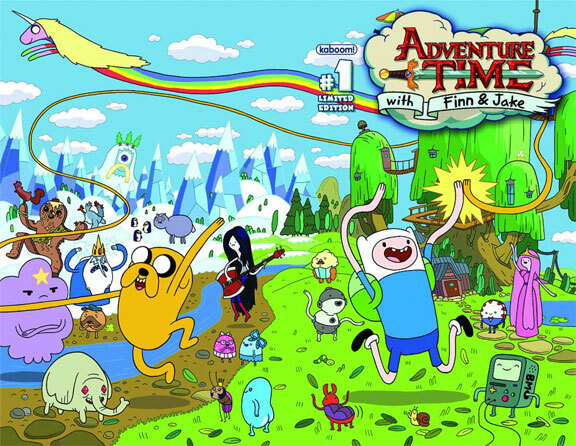 November 21st, 2011: I am super excited to tell you that there are going to be Adventure Time comic books and they are going to be written by me! It is math, it is totally math.